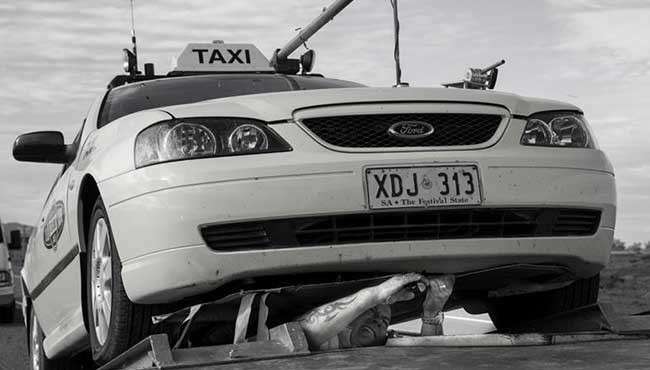 Rex, a Broken Hill cab driver, has spent his life avoiding getting close to people. One day, he discovers he is dying of stomach cancer. He doesn’t want to be forced to rely on anyone so he decides to leave his home and drive 3000kms across the continent to Darwin, where they recently passed euthanasia laws which lead him to believe he can be in control of his own death. 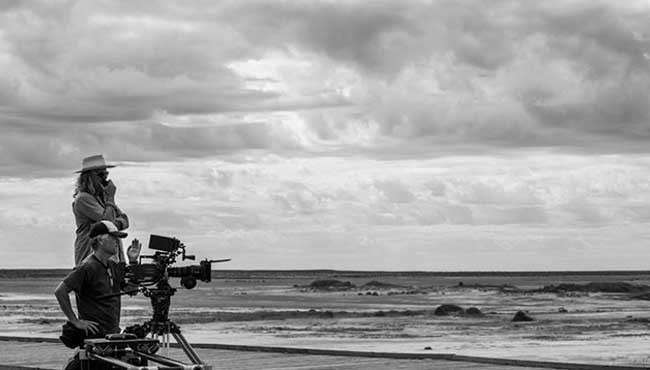 On this epic journey he does things and meets people who force him to re-evaluate his life. 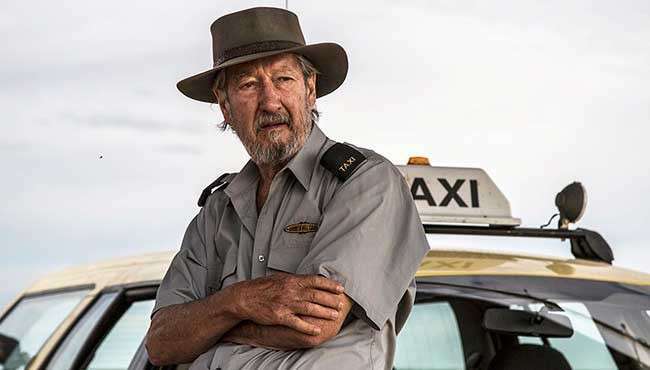 Follow Last Cab To Darwin and stay up to date with screenings and news.